We are seeking a Psychiatrist to join our team and to assist in the development of our new residency program next year. Putnam Hospital Center in Carmel, NY, located just one hour north of New York City, has an opportunity for a full-time staff psychiatrist to join three established psychiatrists. Putnam Hospital has a 20-bed inpatient unit and a partial hospitalization program. A new outpatient office is located near the hospital. The program offers families struggling with mental illness an integrated, comprehensive, and complementary schedule of recognized treatment approaches, including group and individual therapy, family meetings, art therapy, behavior therapy, medication and illness education, and substance abuse and dietary groups. The work schedule follows a business day model with call responsibilities. This position combines both inpatient and outpatient duties as well as nursing home responsibilities. The position offers a competitive compensation package with comprehensive benefits. Putnam Hospital Center (PHC),in Carmel, New York, is a 165-bed community hospital. With a staff of more than 300 physicians, PHC offers the highest quality medical, surgical, psychiatric, oncology, pediatric, orthopedic, obstetrical/gynecological, and intensive care, as well as 24-hour emergency services and home health care. Putnam has recently completed a $34 million addition with all single-patient rooms. Putnam Hospital Center is in a beautiful suburban location, an hour north of New York City. The area enjoys a reputation for both excellent public and private schools and is an excellent place to raise a family. The region is a great choice for balancing work and quality of life. 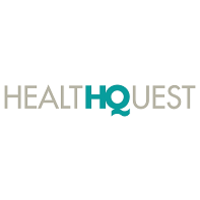 Putnam Hospital Center is an affiliate of Health Quest, the largest and most comprehensive provider of healthcare services in New York’s Mid-HudsonValley. The Health Quest system provides immediate and caring service to the one million people who reside in the New York counties of Columbia, Dutchess, Ulster, Orange, Putnam and northern Westchester. 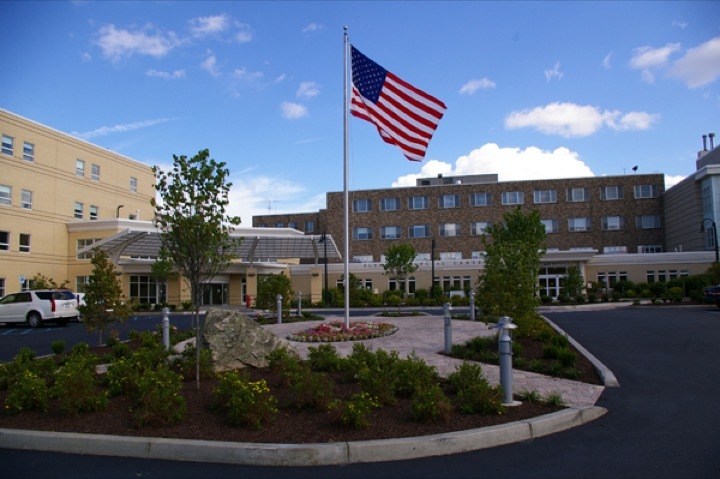 Putnam Hospital Center is a 164-bed-not-for-profit acute care hospital offering the highest quality medical, surgical, psychiatric, pediatric and obstetrical/gynecological care, as well as 24 hour emergency services and home health care. PHC serves a growing suburban New York population of more than 150,000 people who live and work in Putnam, Northern Westchester and southern Dutchess counties. The area offers beautiful lakes and scenic landscapes. The Taconic, Catskill and Berkshire mountains are only minutes away. Putnam Hospital is part of the Health Quest system, the Mid-Hudson Valley's largest healthcare network providing the highest quality care across a broad spectrum of services. Offering the full range of hospital services, pre-hospital emergency care, homecare and nursing home care, the Health Quest system provides immediate and caring service to the one million people who reside in the New York counties of Columbia, Dutchess, Ulster, Orange, Putnam and northern Westchester. The not-for-profit system includes three hospitals with 647 beds, 29,000 patient admissions and 81,000 emergency room visits.